Come Join Our SERVPRO of Denton Family! 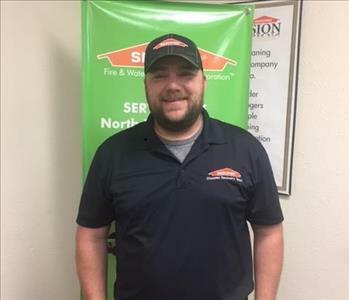 Do you want to join the SERVPRO of Denton team? We are a vibrant, energetic crew working in a fast pace environment with much room for growth and potential. Expect a career that challenges you and is always changing with a great crew behind you. Experience is great, but also a great place to learn and grow in the industry. We are looking for self-motivated, "whatever, whenever" positive individuals looking for growth and improvement in the restoration/reconstruction industry. Please email us with your resume for the available open positions below at sp10676@SERVPRO10676.com or call (940) 566-2277 for an immediate interview! 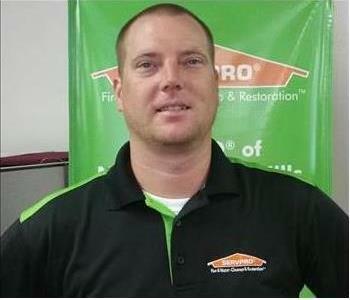 SERVPRO of Denton is proud of the work we do and is always looking for people interested in a rewarding career. Please check back frequently as new career opportunities become available. Below are the current careers SERVPRO of Denton has available at this time. If you would like to apply to any of the open positions, please send your resume to office@servpro10676.com.